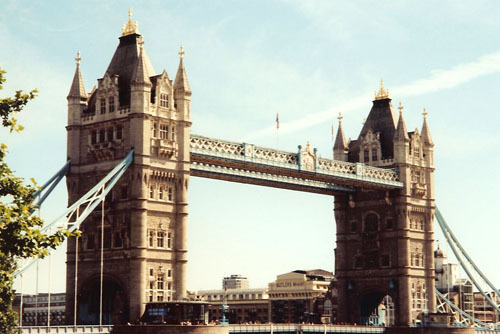 London is the gateway to Britain, a hub of activity and steeped in music, literature and history. 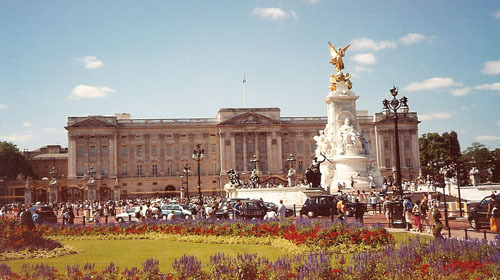 Not only does London offer enough to occupy visitors for a week easily, it provides easy access to points of interest such as Shakespeare's Globe Theatre, Stonehenge, Oxford University, Windsor Castle and Bath, among many others (see the activities and day trips links for additional suggestions and details). Just a 6.5-hour overnight flight from the U.S. east coast, London can easily be a four or five day mini-vacation. Those planning a longer trip can train to Scotland, catch a quick 45-minute flight to Dublin or take the Chunnel to Paris or Brussels for a couple of days. 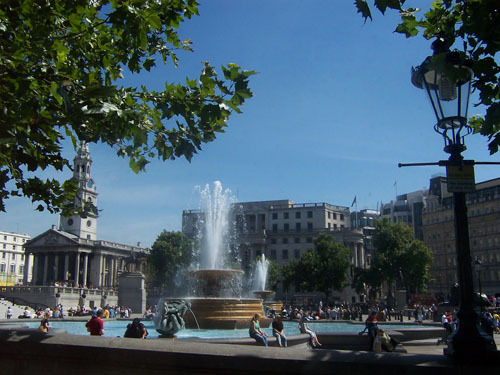 London is an ideal destination for those taking their first trip overseas, as it is easy to explore, friendly and English-speaking.